Lightness of an emulsion. 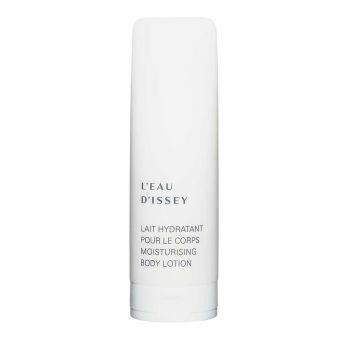 Well-being of a moisturising lotion - Hydration of the skin’s upper layers. Simplicity of a daily gesture. Enriched with Aquaphyline to optimize the beneficial effects of water in epidermal cells.